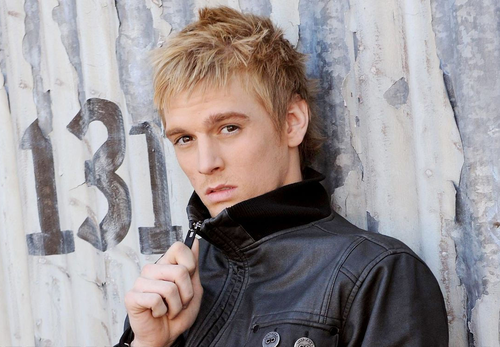 Former “Dancing With the Stars” alum, Aaron Carter has recently entered a private Southern California rehabilitation facility earlier this month. Carter, 23, is the brother of Backstreet Boy Nick Carter. It has been reported that the singer is taking some time off from working on resurrecting his music career “to heal some emotional and spiritual issues he was dealing with,” his manager Johnny Wright says in a statement. Aaron became famous as a tween pop star in the late nineties and dated fellow tween sensations, Hilary Duff and fellow rehab-er Lindsay Lohan. Mmmm, compound? We certainly hope the poor kid is alright and rehab and the reported overdose didn’t have to with him entering rehab! Back in 2006, Carter famously starred in the E! reality show House of Carters along with the rest of his family. Later that year, Carter entered VH1’s Celebrity Rehab 2 and was treated for substance abuse on the show. Two years later, Carter was arrested in Texas for investigation of marijuana possession, and in 2009 it was revealed he owed more $1 million in back taxes.